DISCLAIMER: Although talks of this nature are aimed to educate with a view to an improvement with said issues, these talks are primarily for education purposes only, and should not be understood to comprise of any kind of cure or treatment for discussed conditions. ARE YOU PLANNING TO TACKLE THE GARDEN? ARE YOU SIGNED UP TO DO A 5 or 10 Km RUN FOR CHARITY? ARE YOU WANTING TO SPEND THE HOLIDAYS WITH YOUR CHILDREN? Let me give you advice to make your Summer be the Best. Learn how Posture and Movement can cause unwelcome Back Pain and Aching Joints. Be prepared to do things differently so that you can have that PAIN FREE SUMMER. DIANNE BRADSHAW will be talking to you to and offering FREE 1-to-1 advice and assessments to help you along your way. DISCLAIMER: All counselling & therapy practitioners practising at the clinic are self employed professionals independently accountable. Appearance on this website does not constitute an endorsement or warranty as to their professional status or competencies. 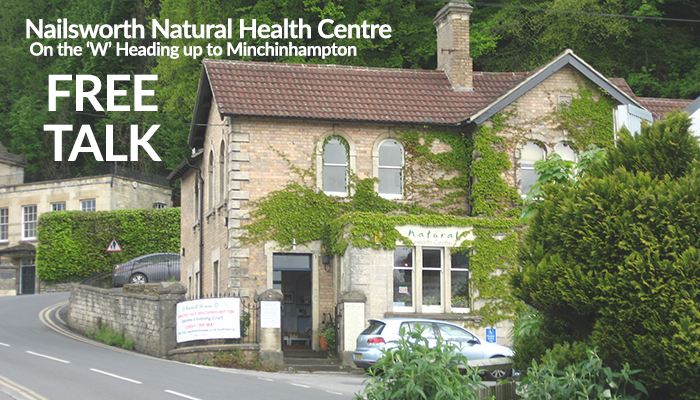 We are working with the Nailsworth Natural Health Clinic Ltd towards a mutual goal, which is to benefit the health and wellbeing of the local Stroud Valleys community. 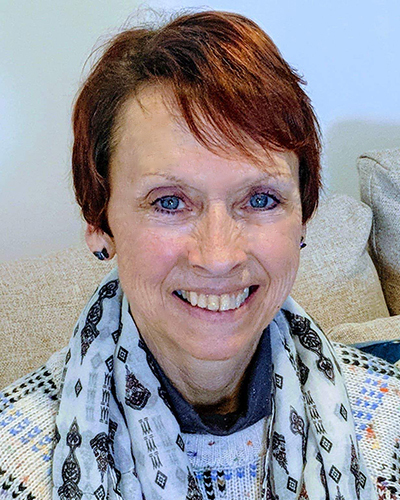 However, please be aware that this website is owned and operated by Mindtherapy Network Ltd and does not necessarily represent the views of the Nailsworth Natural Health Clinic Ltd, or the practitioners working there. Finalise RegistrationYou will receive an email, so please check your spam. Optin to RegistrationYou will receive an email, so please check your spam.